Instead, John composed and distributed to his clients a form letter about their rejected returns, and another letter that clients could use to alert the IRS and New Jersey tax authorities of suspected identity fraud. Then again, perhaps John ultimately did suspect that someone had commandeered his machine, because on March 30 he downloaded and installed Spyhunter 4, a security product by Enigma Software designed to detect spyware, keyloggers and rootkits, among other malicious software. 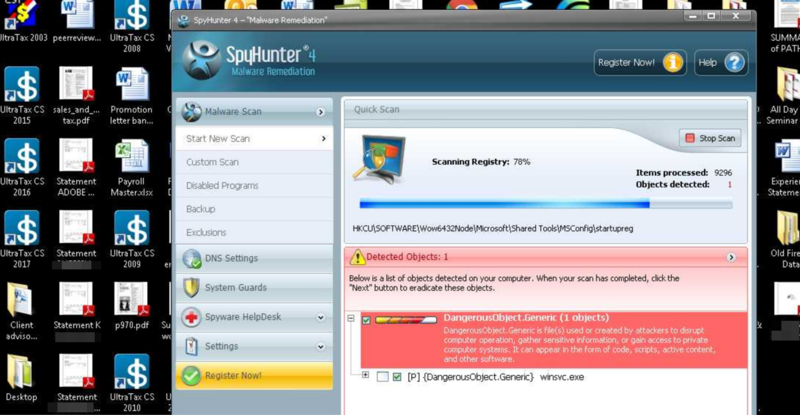 Evidently suspecting someone or something was messing with his computer, John downloaded the trial version of Spyhunter 4 to scan his PC for malware. 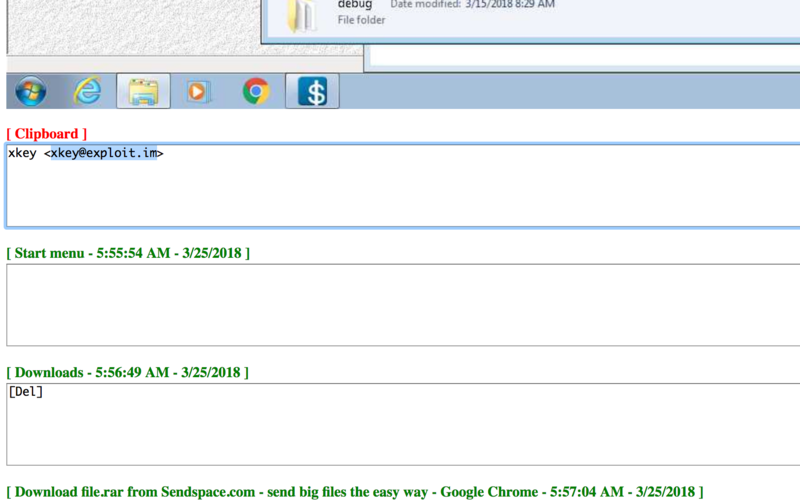 Spyhunter appears to have found ja_far’s keylogger, because shortly after the malware alert pictured above popped up on John’s screen, the Web-based keylogging service stopped recording logs from his machine. John did not respond to requests for comment (via phone). It’s unlikely John’s various clients who experience(d) identity fraud, tax refund fraud or account takeovers as a result of his PC infection will ever learn the real reason for the fraud. I opted to keep his name out of this story because I thought the experience documented and explained here would be eye opening enough and I have no particular interest in ruining his business. Tax professionals might consider using something other than Microsoft Windows to manage their client’s data. I’ve long dispensed this advice for people in charge of handling payroll accounts for small- to mid-sized businesses. I continue to stand by this advice not because there isn’t malware that can infect Mac or Linux-based systems, but because the vast majority of malicious software out there today still targets Windows computers, and you don’t have to outrun the bear — only the next guy. Many readers involved in handling corporate payroll accounts have countered that this advice is impractical for people who rely on multiple Windows-based programs to do their jobs. 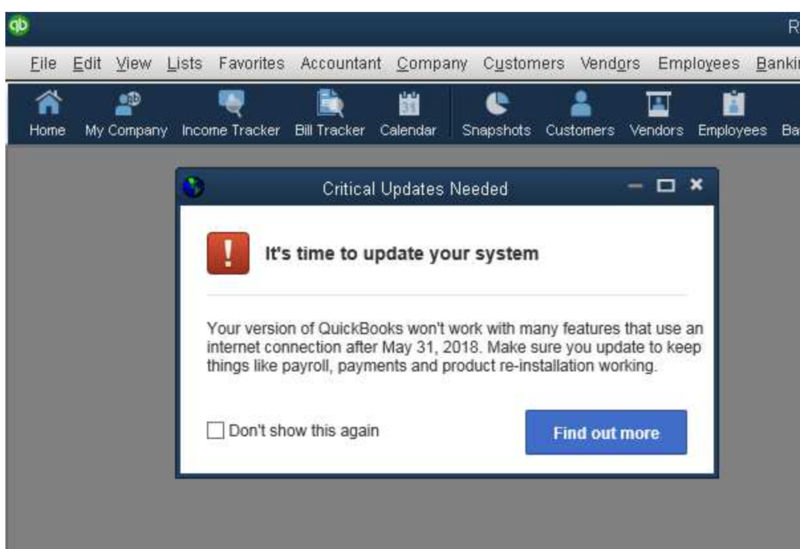 These days, however, most systems and services needed to perform accounting (and CPA) tasks can be used across multiple operating systems — mainly because they are now Web-based and rely instead on credentials entered at some cloud service (e.g., UltraTax, QuickBooks, or even Microsoft’s Office 365). Naturally, users still must be on guard against phishing scams that try to trick people into divulging credentials to these services, but when your entire business of managing other people’s money and identities can be undone by a simple keylogger, it’s a good idea to do whatever you can to keep from becoming the next malware victim. This entry was posted on Wednesday, April 11th, 2018 at 2:11 pm	and is filed under A Little Sunshine, Latest Warnings, Tax Refund Fraud, Web Fraud 2.0. How On-Demand Economy Disrupted These Five Industries?